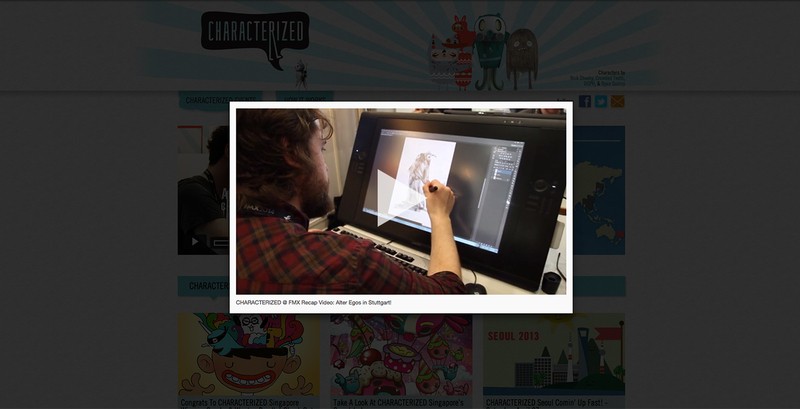 CHARACTERIZED is a global tour of design tournaments focussed on character design. 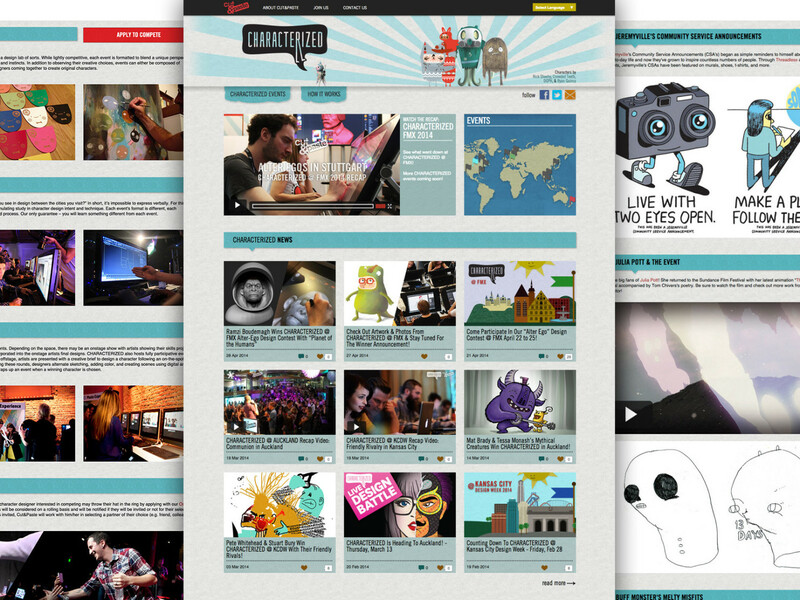 Complete visual identity was designed: logo, styleguide, web banners, website. 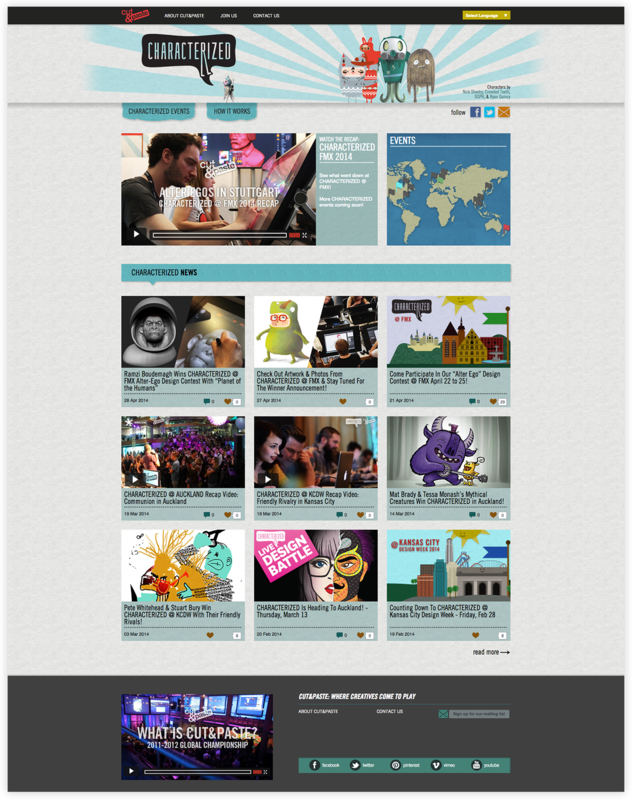 The website uses Expression Engine as its CMS. 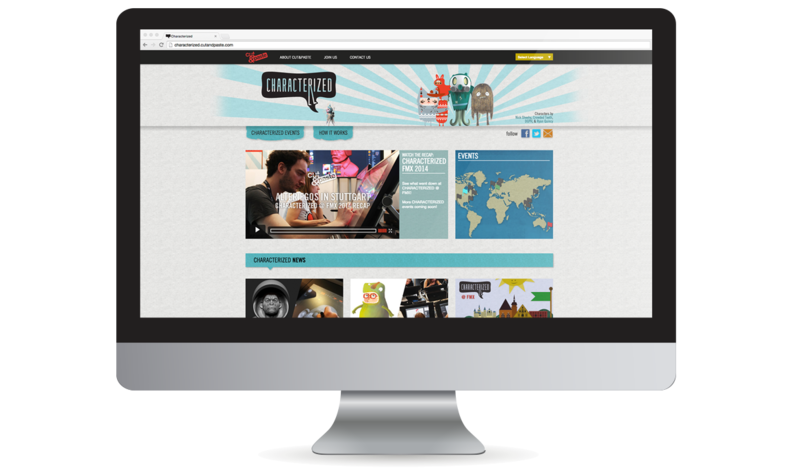 It hosts a dated list of upcoming and past events, a blog, site-wide Google Translate, interactive map of events, Mailchimp integration, and more.